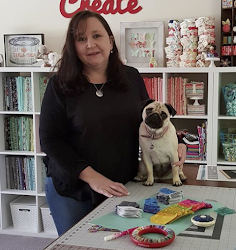 I am having a Happy time in my sewing space. Designed by Jodie at RicRac. Here is a sneak peak of her so far. It is nice to be working on something that is not a Quilt. I am finding it a little challenging as I am not used to sewing "small stuff"
and / or clothing but so far so good on Little Red. Have you seen the wonderful Kitchen Towels that Shez makes? Not only is Shez very clever but she is very generous. Little red is looking good,and I love the towels. Shez very kindly led me to the tutorial for those and I was buying hand towels today. Little red looks gorgeous - I look forward to seeing her in her finished state! ... And the towels, as always, are fantastic! Well done Shez!! 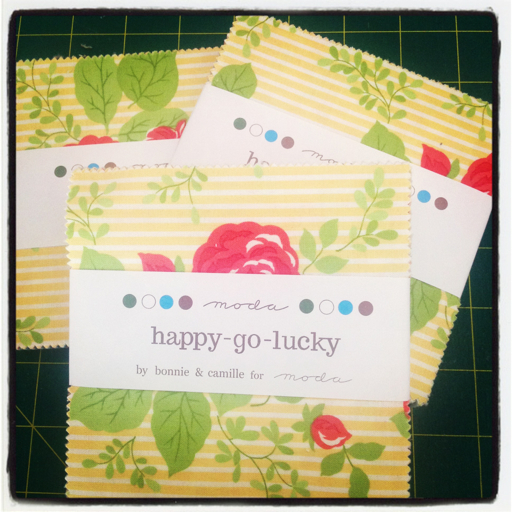 ... Will be watching to see what you come up with for the happy-go-lucky fabric! 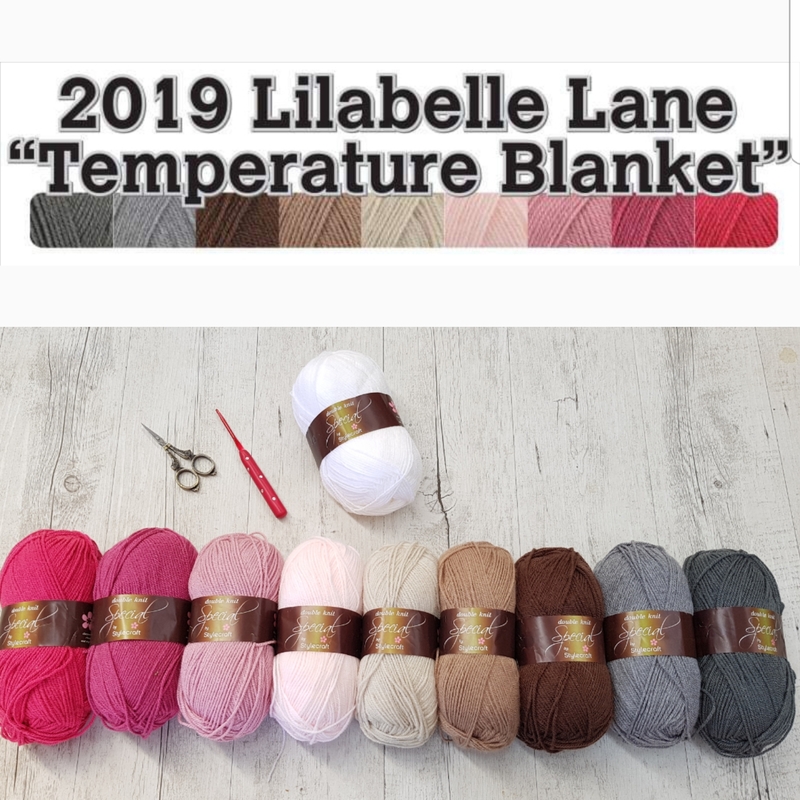 I adore this range, and am definitely going to get some to add to my collection!! Enjoy your child-free days ahead!! Little Red is looking very cute, lovely towels too! 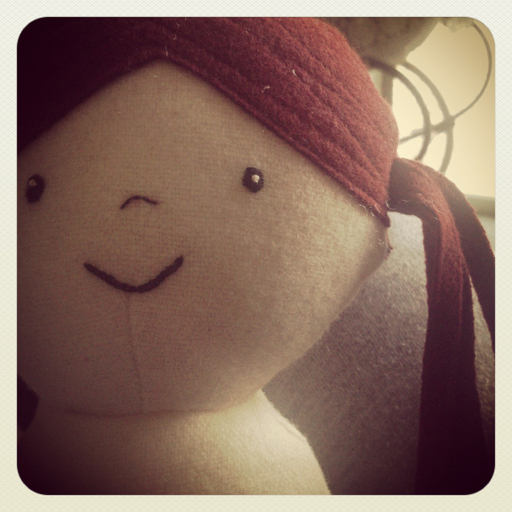 Little Red is going to be so sweet! It's nice to tackle something different isn't it? Great tea towels! Love the colours.